On the season finale of Season 5, I’m honored to have Jennifer Knapp as a guest! We discuss her faith journey as well as her music. We also discuss Inside Out Faith, a non-profit Jennifer created to actively engage faith communities in order to educate, affirm and foster support of LGBTQ persons and their allies. With a considerable fan base and critical and commercial successes, Knapp walked away from music in 2002 at the height of her career. After a seven-year hiatus she returned in 2010 with a renewed passion for music showcased in her album Letting Go, which debuted at No. 73 on the Billboard Hot 200 Chart. Set Me Free followed in 2014 on Righteous Babe Records in conjunction with a memoir, Facing the Music: My Story, published by Simon & Schuster. Her 2017 album Love Comes Back Around, produced by Viktor Krauss, pairs her fearless songwriting and strong, expressive voice with rootsy arrangements. As the first major artist known by the Christian music world to speak openly about LGBTQ identity, her unique position has created opportunities for a national dialogue, including appearances on Larry King Live and on the TEDx stage. In 2012 Knapp founded the advocacy non-profit organization, Inside Out Faith. A true Renaissance woman, Knapp recently completed a master’s degree in theological studies from Vanderbilt Divinity School. You can drop a text or leave a voicemail via our hotline: 951-723-5586. Music by Jennifer Knapp used by permission. 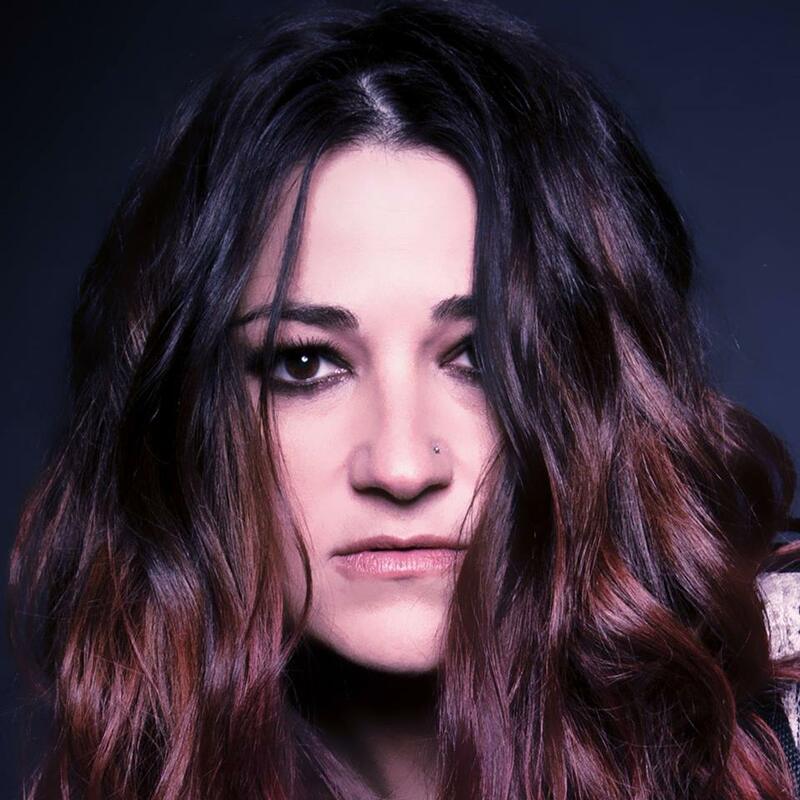 The post Facing The Music With Jennifer Knapp appeared first on The Armchair Philosopher.